Truthfully....anyone even if they aren't expecting. There are things to learn to help with everyone. I had a recent student who used some of the techniques for helping him with his Wim Hof cold exposure training. 10) A class outside of the hospital. HypnoBirthing - The Marie Mongan Method is simple and taught in a series of 5 classes. 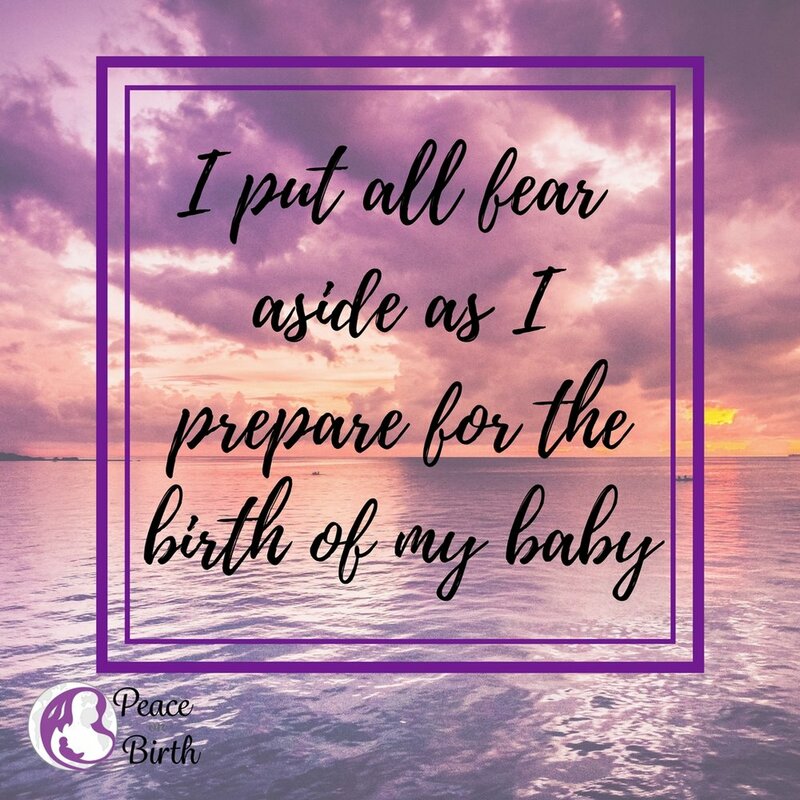 It prepares a woman for her labor and birth but also helps her to trust her own instincts and teaches her how to be the best parent and involved in decision making. This is something she can carry on with her through parenting.